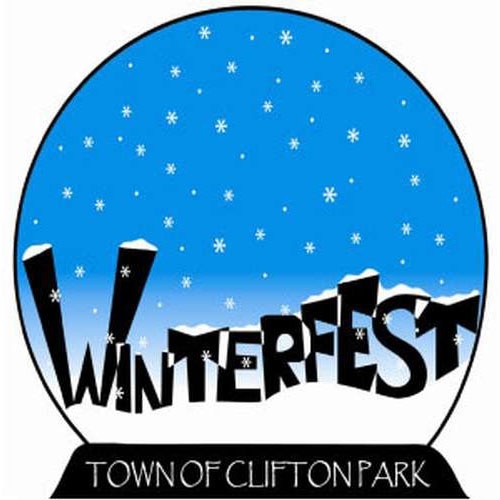 This year, the annual Clifton Park Winterfest will be held on February 9, 2019. Join the Town of Clifton Park for a day of winter fun and excitement for the whole family! Enjoy local competitions, entertainment, and winter activities at locations all over Clifton Park.